The GL Motor Factors Ltd is an existing member of GROUPAUTO, and previously won the Light Vehicle Factor of the Year award at the GROUPAUTO and UAN Motor Factor Show in Liverpool last month. 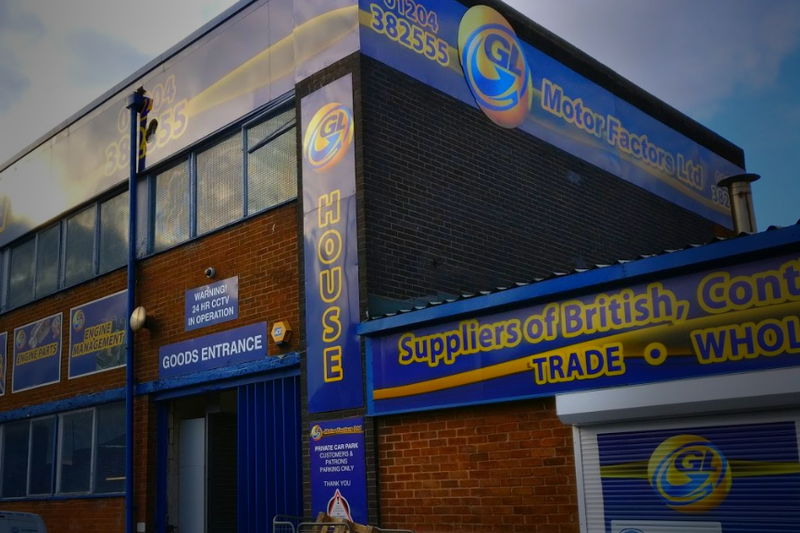 A family run business, GL Motor Factors was incorporated in 2002 and is a single branch LV business based in Bolton. With sales of c£4.0m, GL Motor Factors will be a fantastic addition to AAG’s other subsidiary businesses across the UK.